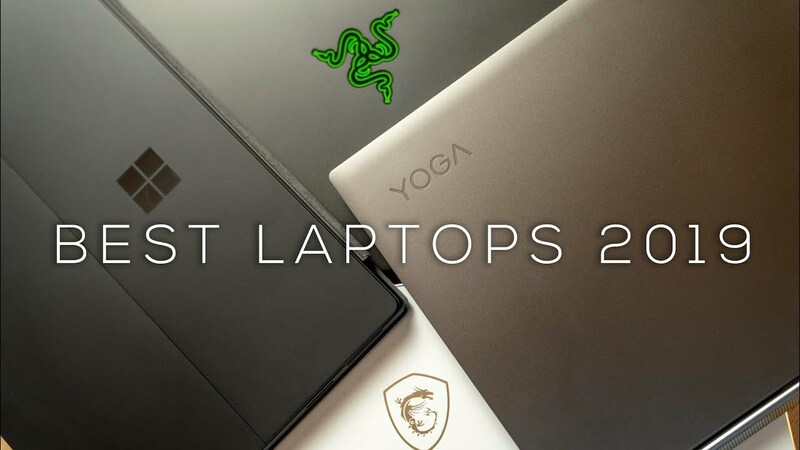 Home / The Best Laptops Coming in 2019! The Best laptops you can buy in 2019. These are the laptops I got to go hands on with at CES 2019 that I think you should look out for or I find quite interesting. There will be more amazing laptops announced halfway through the year but for now this is what we get! Lots to cover from the Razer Blade 15, Dell Alienware 51M, Asus ROG Mothership, Asus Chromebook, Predator Triton 500 with the RTX 2080 the list goes on! Watch for the full video! OnePlus 7 - It's Going to Be Amazing! Microsoft Surface Book 3 - What to Expect!